Emily stumbled into Yoga at the age of 16. She went to a few Pilates classes first because she was too intimidated to try Yoga. But at the end of that first class, in tears in final Savasana, she thought: I feel HOME and this is where I need to be. Ironically enough, as life seems to be, this motto comes up time and again in life, and still holds true for her here in Boise after being a West Coast nomad. Originally a Californian (sorry some of you Idaho natives! ), she lived in Seattle for 7 years where she studied Psychology at Seattle University, then began a career as a Yoga teacher. Emily initially wanted to pursue a career in Counseling, but realized that MOVEMENT was a better alternative and offered similar benefit, and was able to reach more people at a given time. Emily completed her 200-hour training in Seattle in Heated Power Vinyasa Yoga, which has now left her with chronic low-back issues from years of undertrained and overstretched muscles. “My teacher training encouraged so much flexibility (and so many handstands) which just ended up hurting me.” Emily took a Yoga hiatus after this training, which led her back to the fitness world and she began teaching Pilates and Spin. After moving to Boise in 2016 she became a Certified Kettlebell Teacher through IKFF and started teaching classes across the fitness spectrum. 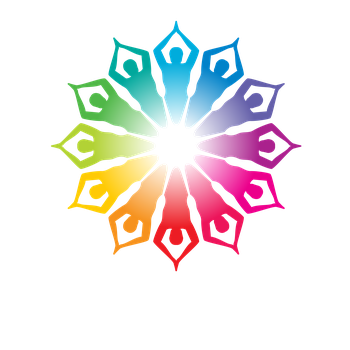 Emily currently teaches Spin and Spin-yasa at THEGYM, and other classes at Boise State University and the Boise Racquet & Swim Club. She is also currently pursing a Master’s in Kinesiology from BSU. After years of pushing and sweating (and damaging) her body, Emily now craves slower, more mindful movements in her Yoga practice. For all of the moving and doing the rest of life requires, Emily now views Yoga as a place to slow down and just BE. 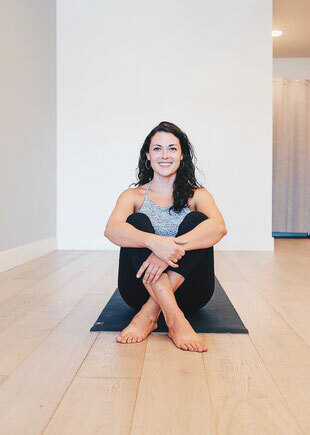 Emily’s classes tend to be slower and focused on alignment, and allow you to take time for your body and mind, in hopes of establishing a stronger connection with our deepest sense of self.